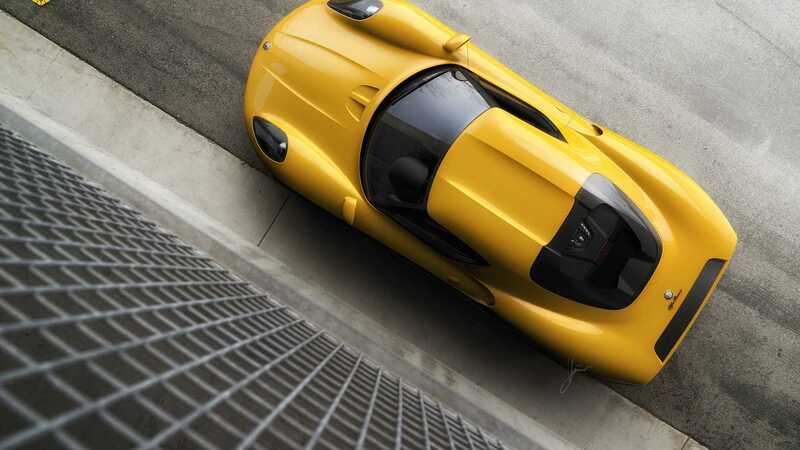 It's paying a tribute to the 33 Stradale. 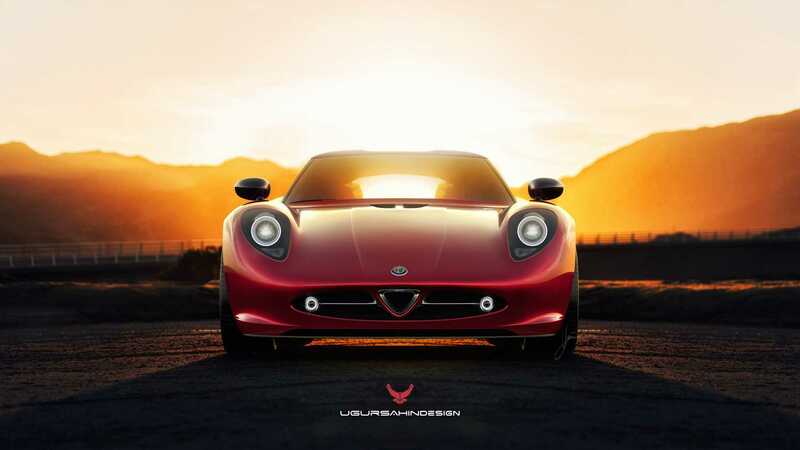 Back in 2014, Alfa Romeo’s 4C sports car marked the return of the famed Italian brand to the U.S. market. 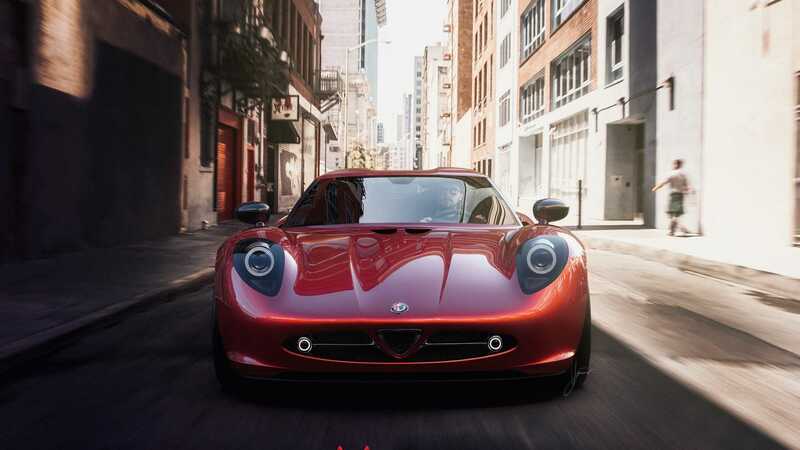 After five years in the showrooms and almost 1700 examples sold, the 4C Coupe is no longer available but Alfa is still selling the 4C Spider at this side of the big pond. 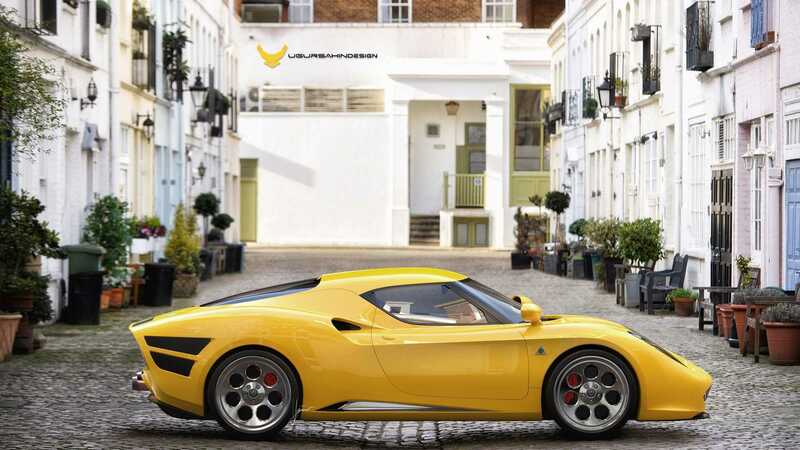 Meanwhile, tuners from all around the world are constantly presenting new projects based on the 4C and by far the most spectacular of them so far was the Mole Construction Artigianale 001. 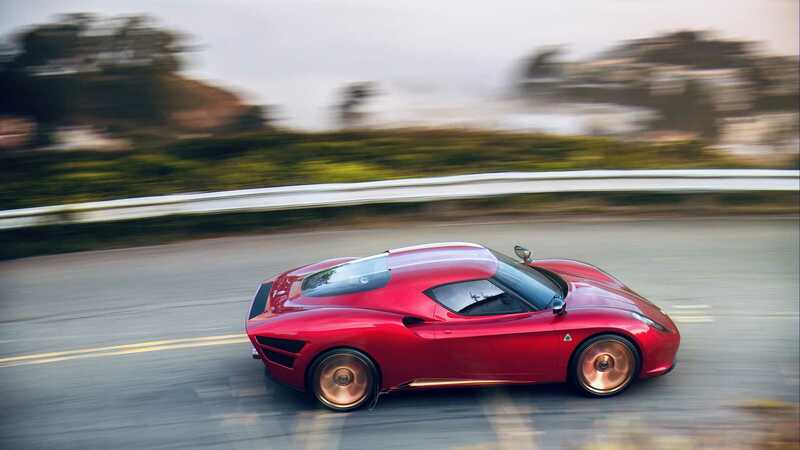 Now, there’s a new candidate for the most customized 4C title and it comes from Turkey. 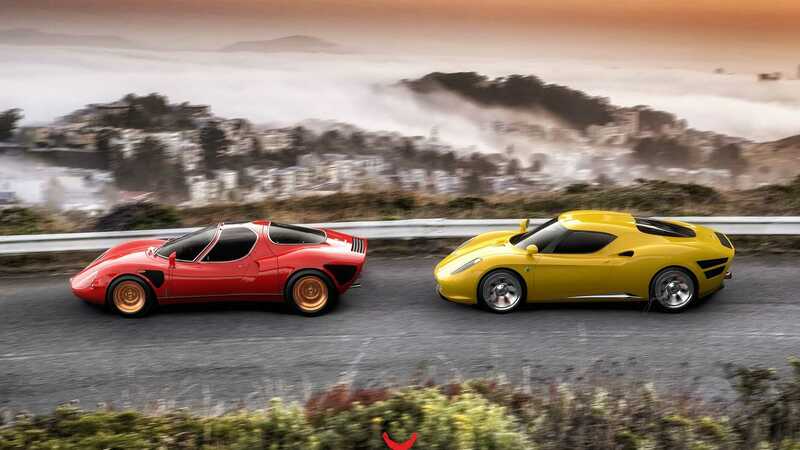 Dutch-registered Ugur Sahin Design has introduced the Nivola, a retro-styled interpretation of the 4C inspired by the 33 Stradale revealed in 1967. 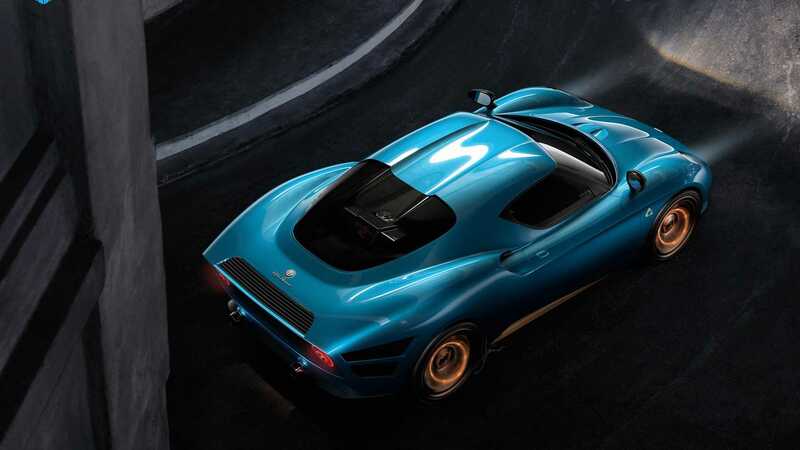 The coachbuilder, known for its wild vintage builds, wanted to “convert the stock donor car” into “something exclusive, limited, and timeless” but keep the rolling chassis of the 4C untouched. 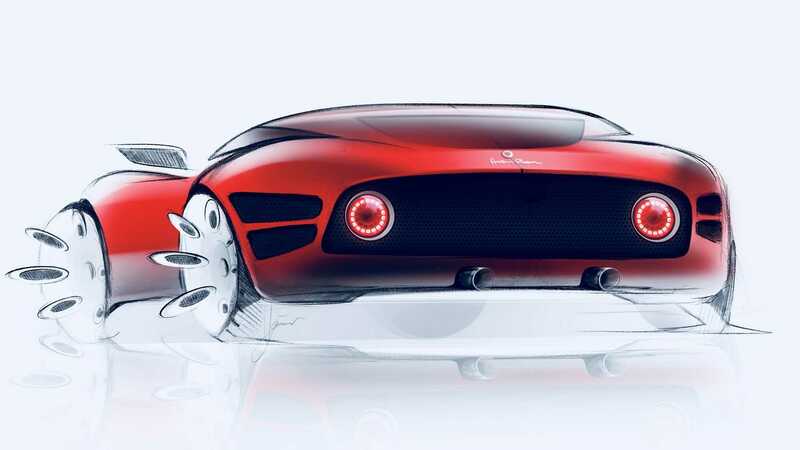 The name of the car comes from legendary Alfa driver Tazio Nuvolari, nicknamed Nivola. He has a few Mille Miglia and Targa Florio triumphs, and even a 24 Hours of Le Mans win for the Italian company. 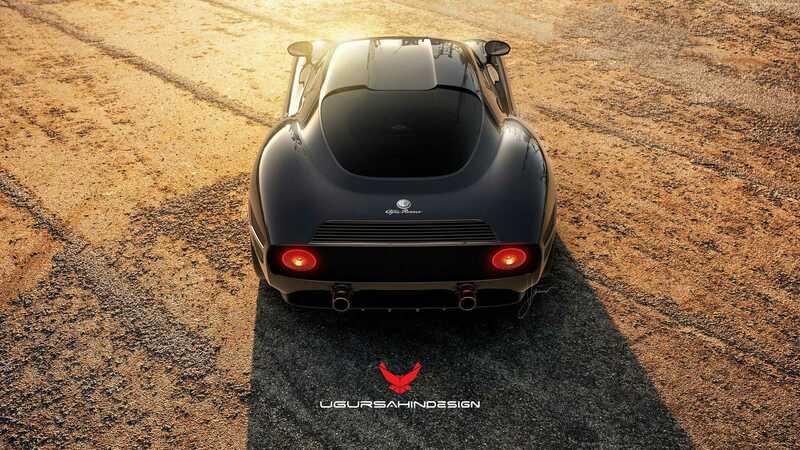 The idea for a 33 Stradale modern interpretation came when Sahin visited last year’s Pebble Beach Concours in Monterey, where he saw this particular car. 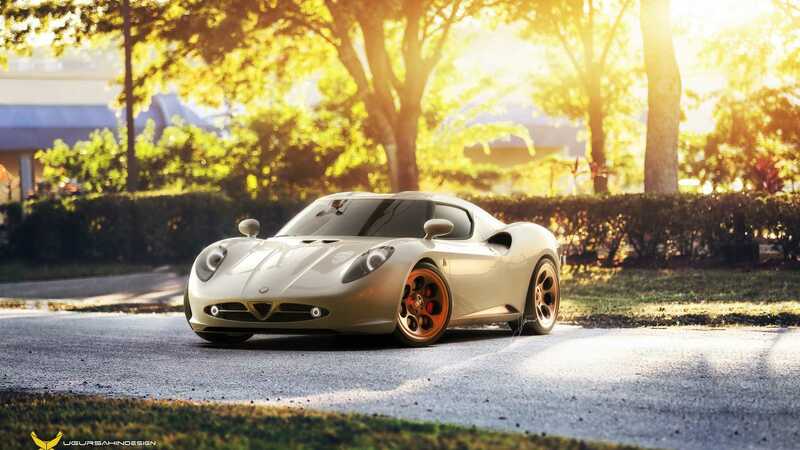 He decided to honor its beauty and the history of Alfa Romeo with a one-off project that’s ready for production. 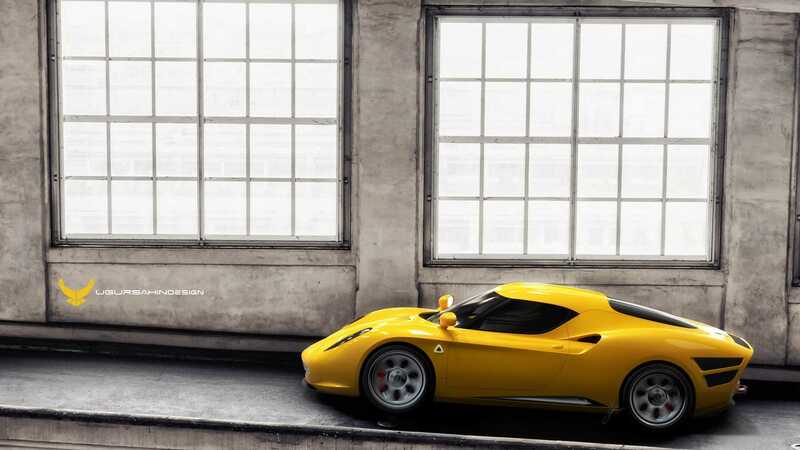 Obviously, these images are just renderings, but Sahin says he would be happy to arrange a very limited and exclusive production if “there is a healthy demand.” He explains all the body panels could be produced by either carbon fiber or aluminum.